If you fingerprint them, they will not come. One the biggest annual festivals in West Virginia may go splat if the organizers go ahead with their plan to fingerprint the BASE jumpers at Bridge Day. The pushback from the participants now has the committee giving it a second thought. 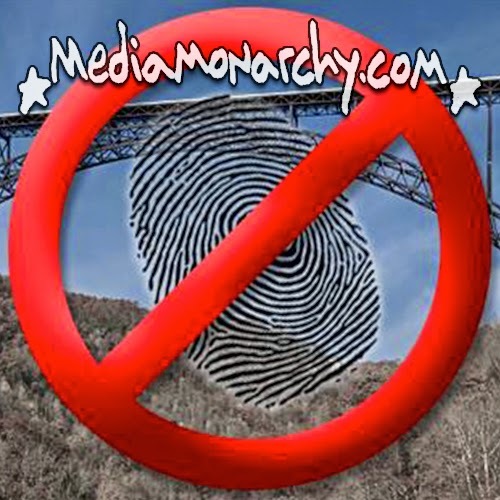 Jason Bell of Vertical Visions joins Media Monarchy to talk about what may happen if the West Virginia State Police push a police state.